What Happens When an Annuity Matures? An annuity is an investment contract between an insurance company and an owner of the annuity, based on an annuitant's life. Often, owners and annuitants are the same person. Annuities do not mature like a bond or time certificate does. In fact, annuities can continue for the remainder of the annuitant's life, which is one of the primary benefits of purchasing an annuity. However, there are certain dates that have a significance as a "maturity" in an annuity. All annuity contracts have what is called a surrender period. This is your contractual obligation to maintain the assets in the annuity. Should you liquidate the account before the surrender period is complete, you will be assessed a surrender fee that is usually a percentage of the amount taken out. 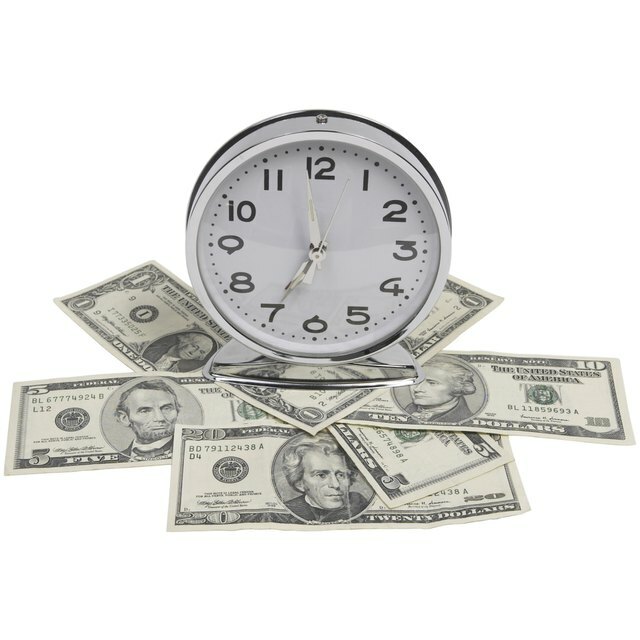 Most people view the surrender period as the maturity date of the annuity, comparing it to the early-redemption fees associated with bank time certificates. This is a misconception. The annuity can continue after the maturity date, with no renewal required. The significance of the surrender period is that it gives the consumer (owner or annuitant) the opportunity to change the annuity into a new annuity without penalty. As with all investments, investors should review the performance of accounts to determine whether they meet current investment objectives. For example, a 45-year old man might open a variable annuity with a seven-year surrender period. After the seven years, he might decide that a variable annuity tied to the stock market is too volatile for his objectives as he closes in on retirement. He can move the assets to a fixed annuity to preserve principal. You may satisfy surrender fees in the contract and be able to cancel the contract, and receive a liquidation based on the contract terms of the annuity. However, if you are younger than 59 1/2, you will be assessed a 10 percent tax penalty on top of the income tax incurred on the distribution. This is an important consideration for account owners and annuitants to evaluate, especially if they are disappointed with the returns on the annuity. In this event, an appropriate consideration might be a 1035 Exchange, a tax-free exchange that moves the assets from the existing annuity into a new one that satisfies investment objectives. Although this exchange is tax-free, a new surrender period will start. An annuity opened and not moved might reach what is called the "annuity due" date. This is a special consideration that is part of every annuity contract but rarely put into effect. That's because most people take assets out of the annuity or die before the annuity due date arrives. The annuity due is the date at which the annuity is required to start paying regular systematic payments to the annuitant. The annuity due is often after age 80. It is created based on life-expectancy actuarial tables by the insurance company. The annuity due date has more to do with the insurance benefits of an annuity than with the investment objectives on an annuity. Many investors place money into an annuity to guarantee that they will not outlive assets. If the investor finds that the assets in the annuity are not needed in retirement, eventually the insurance company will pay the asset based on the person exceeding life expectancy. Investors have the option of taking the annuity out before the annuity due date designated on the contract, but they will be taxed on all earnings in the account. Taking the regular distributions spreads the taxes out over time.